The 16 oz. high grade double wall acrylic tumbler is perfect for traveling, the outdoors, and at home. The acrylic material is a safer alternative to glass, especially around kids. The double wall construction reduces condensation to help prevent drip onto tables and countertops. Great for both hot and cold liquids. 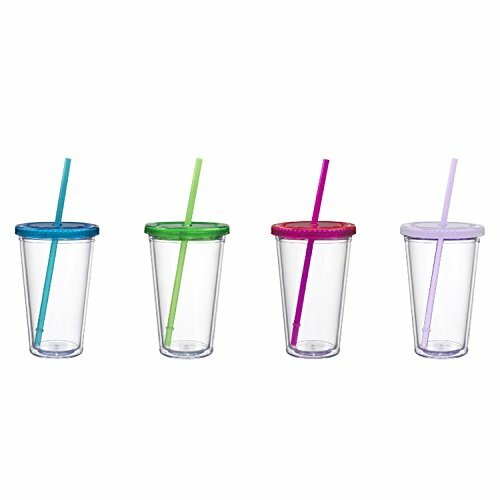 If you have any questions about this product by Maars® Drinkware, contact us by completing and submitting the form below. If you are looking for a specif part number, please include it with your message.